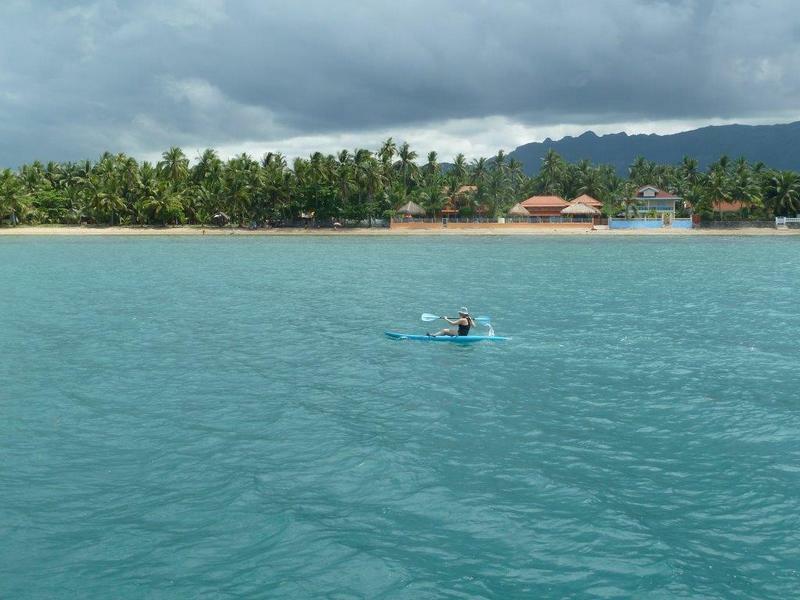 What better way to spend some days of your Philippines vacation than to explore the immediate surroundings of The Beach House and The Beach Villa? There is a whole range of daytrips and activities that can be arranged, tailored to your preferences and how active (or lazy!) you want to be. 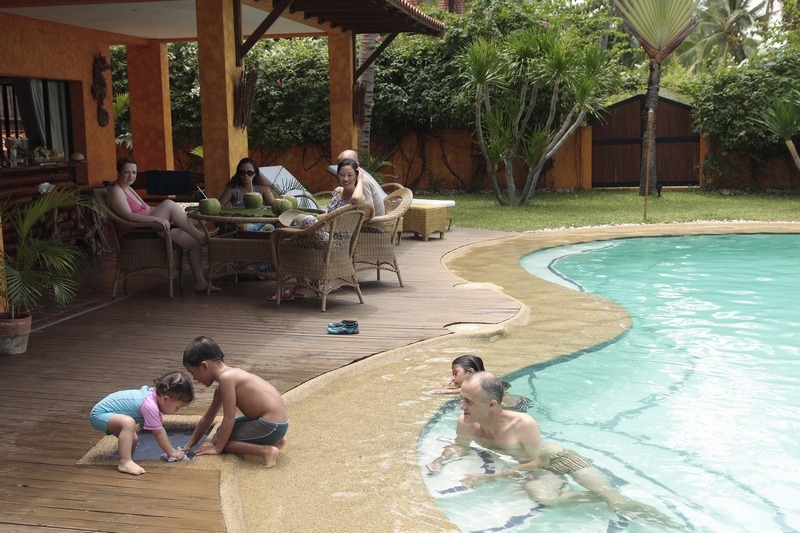 Your stay at our properties guarantees that you are at nature’s doorstep, with tree farms and protected mangroves within the municipality to start with. Four good quality mountain bikes are available for exploring a beautiful range of mountains up close. A 20-minute drive north takes you to geo thermal hot springs, where you can laze around in the giant hot baths or go further into the jungle and explore waterfalls and natural cold pools. 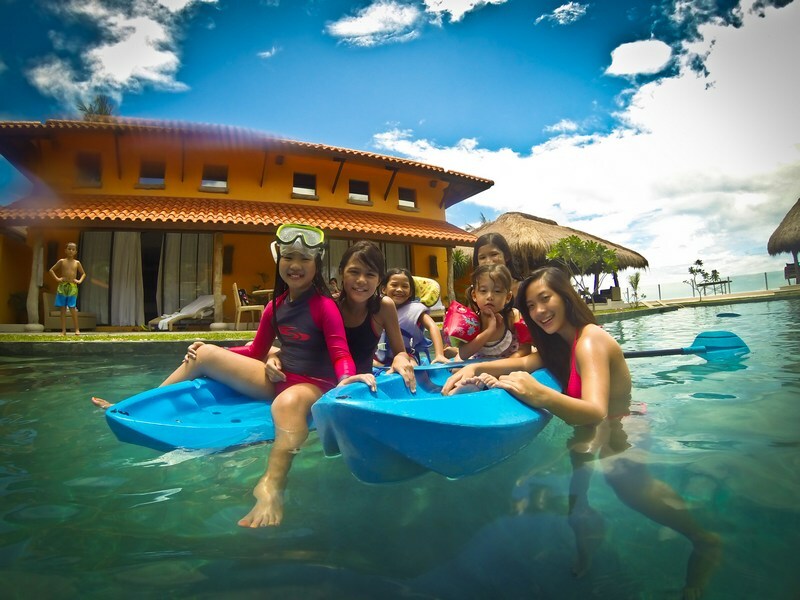 Scuba diving, snorkeling, an18-hole golf course, and other outdoor activities are all available within a reasonable drive from our premises. 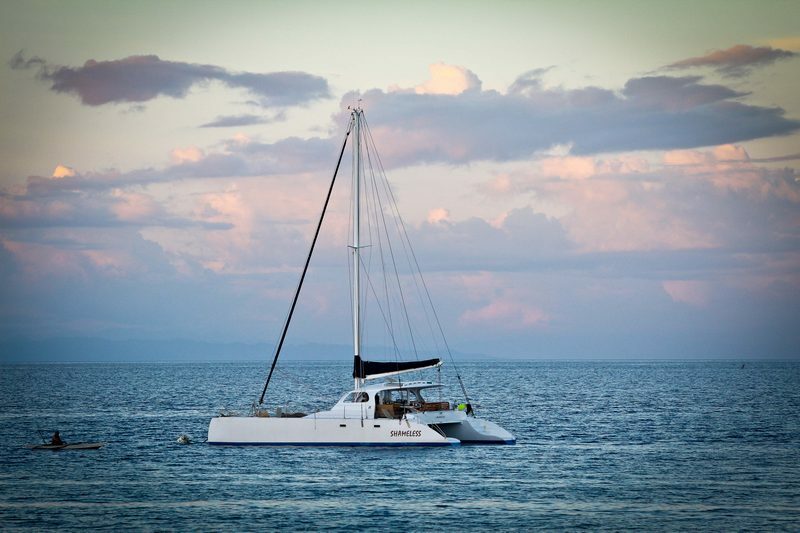 A 50-foot sailing catamaran is available for charter with crew. Camotes Islands, which you can see from The Beach House and The Beach Villa on a clear day, is a popular day trip suggestion. It is also possible to sail to the picture-perfect beaches and thresher sharks of Malapascua, as well as the beaches of Bantayan and San Remigio. Further south, the whale sharks of Oslob are 3.5 hours away by car, as well as more diving, local farms, and historic churches. On your way back, the towns of Carcar and Argao and perfect stops for local snacks as well as opportunities to take in more about the local history and culture. Packed lunches and picnics are definitely on offer, and if there’s an activity you would like to experience that isn’t in any of our pages, drop us a line to discuss, and we’ll do our best to make it happen.